Tishaura Jones | HOPE Global Forums | Presented by Operation HOPE, Inc.
Building on a background as a public servant, financial services professional, and educator, Tishaura O. Jones was sworn in as Treasurer of St. Louis on January 1, 2013. She is the first woman to hold the office in the history of St. Louis. Treasurer Jones is the chief investment and cash management officer of the city. The Treasurer also oversees and manages the city’s parking division. Since becoming Treasurer, Tishaura has increased transparency in city government, streamlined and modernized the parking division, improved returns on the city’s investments, and increased the overall financial health of city residents by reducing the number of unbanked households. Prior to becoming Treasurer, Tishaura established a track record of leadership in the Missouri House of Representatives. She was a Missouri State Representative from 2008-2012 and was the first African American and First Female Assistant Minority Floor Leader. Treasurer Jones is a Henry Toll Fellow, a Rodel Fellow, a graduate of the Center for Advancement of Leadership Skills, an Alumnus of the American Council of Young Political Leaders, and is a member of the NewDEAL Leaders, a group of pro-growth progressive rising stars in the Democratic Party. 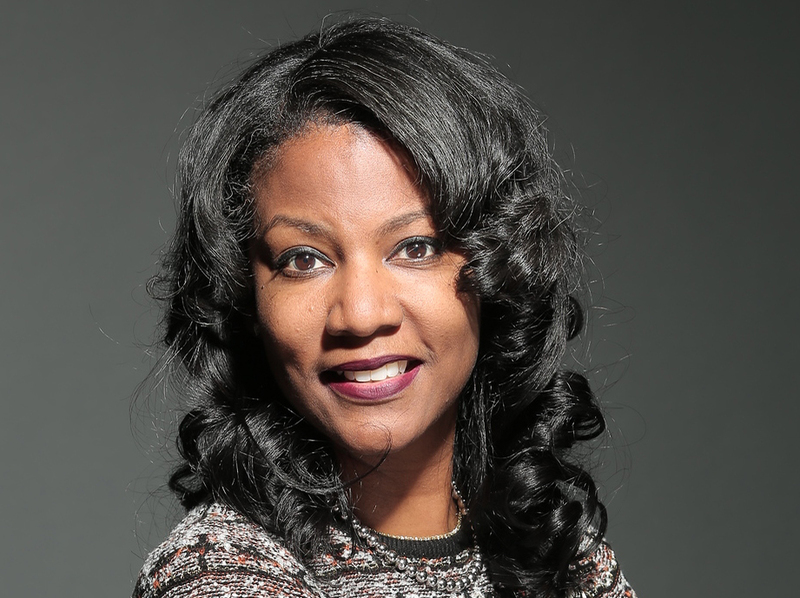 Tishaura enjoys an active volunteer career as a member of the St. Louis Metropolitan Alumnae chapter of Delta Sigma Theta Sorority, Inc. She also sits on the boards of Wyman and People’s Community Action Corporation. Born in St. Louis, Ms. Jones has a Master’s degree in Health Administration from the Saint Louis University School of Public Health, a Bachelor’s degree in Finance from Hampton University, and is a graduate of the Executives in State and Local Government program at Harvard University’s Kennedy School of Government. Prior to being elected Treasurer, Jones was employed as Vice-President of Municipal Finance for Blaylock Robert Van and as an adjunct faculty member at the Anheuser-Busch School of Business at Harris-Stowe State University. Tishaura is the proud mother of Aden.